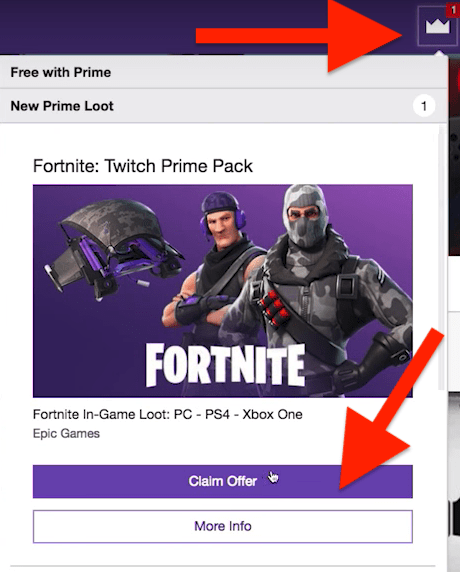 In this tutorial i’ll show you how to get Free Fortnite skins with Twitch Prime. It’s super easy & fast and just follow this step by step. 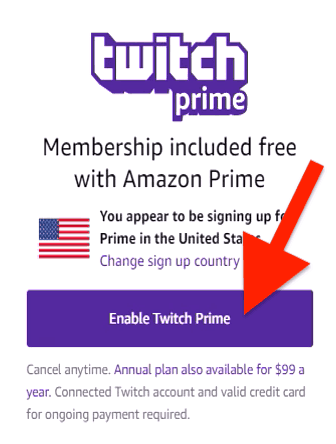 You do need an amazon account and a credit card when signing up. Make sure you have a twitch.tv account and you’re logged in. 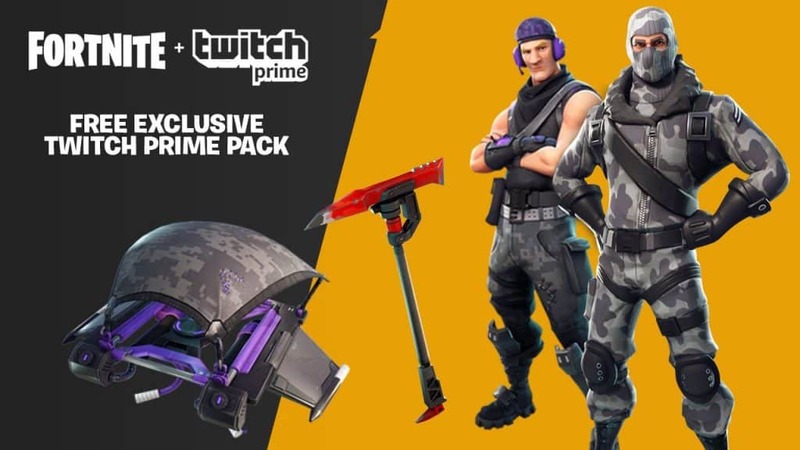 Then go to Twitch Prime to link your accounts. 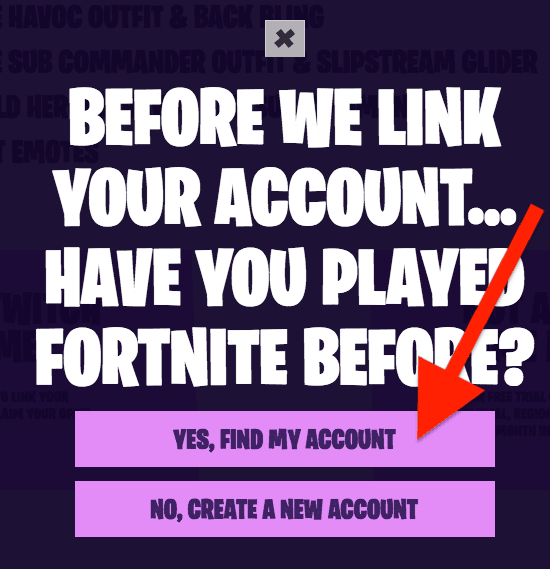 Now you need to go to here on Epic Games and link your account. 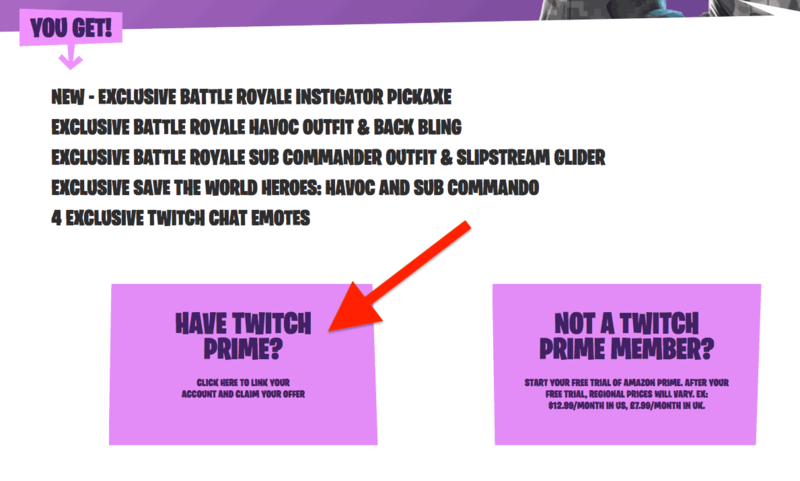 Click ‘Have twitch prime?’ button. Then choose your platform you’re playing on and login on that platform. After that click authorize when it asks to connect to your Twitch account. Wait a few minutes and restart Fortnite and your new skins and a glider is there.